Images of Africa challenges the widely-held idea that Africans are powerless in the creation of self-image. 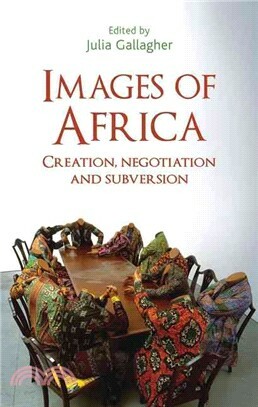 It explores the ways in which image creation is a process of negotiation entered into by a wide range of actors within and beyond the continent - in presidents' offices and party HQs, in newsrooms and rural authorities, in rebel militia bases and in artists' and writers' studies. Its ten chapters, written by scholars working across the continent and a range of disciplines, develop innovative ways of thinking about how image is produced. They ask: who controls image, how is it manipulated, and what effects do the images created have, for political leaders and citizens, and for Africa's relationships with the wider world. The answers to these questions provide a compelling and distinctive approach to Africa's positioning in the world, establishing the dynamic, relational and sometimes subversive nature of image.